Are you tired of being unprepared for changing project requirements? "We welcome changing requirements even late in development." That is one of the 12 Principles of Agile Project Management, and for many project managers changing requirements are a massive headache. Not the case with Agile. Over the last decade and a half, Agile Project Management has surged in popularity across the globe. Organizations of all types and sizes have leveraged Agile with enviable results. Agile Project Management is a flexible, responsive, and powerful tool for a project manager's toolkit. As a project manager, you know that Agile will deliver tremendous organizational benefits, but do you know enough about Agile to reap the rewards? 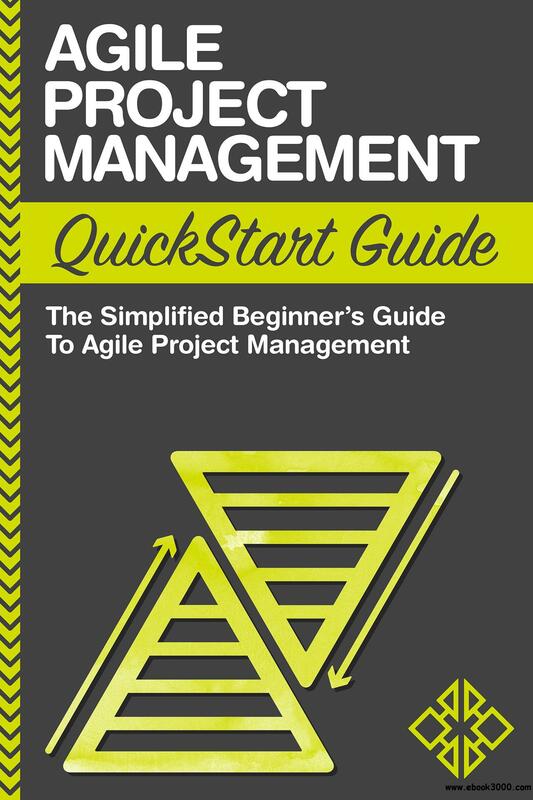 The Agile Project Management QuickStart Guide from ClydeBank Business dives into the core mechanics and intricacies (along with the many variations and spin-offs) of Agile Project Management while maintaining a beginner-friendly approach. Stakeholder needs are always changing. Agile Project Management thrives on change.